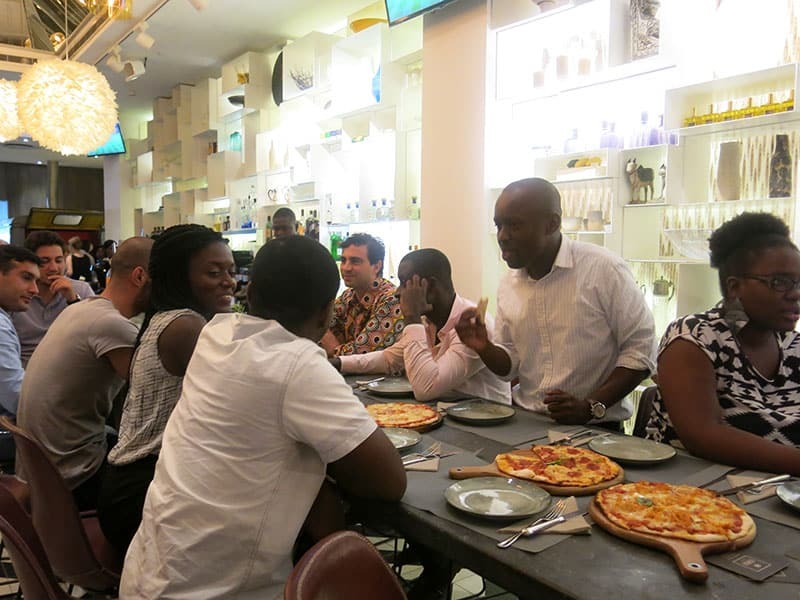 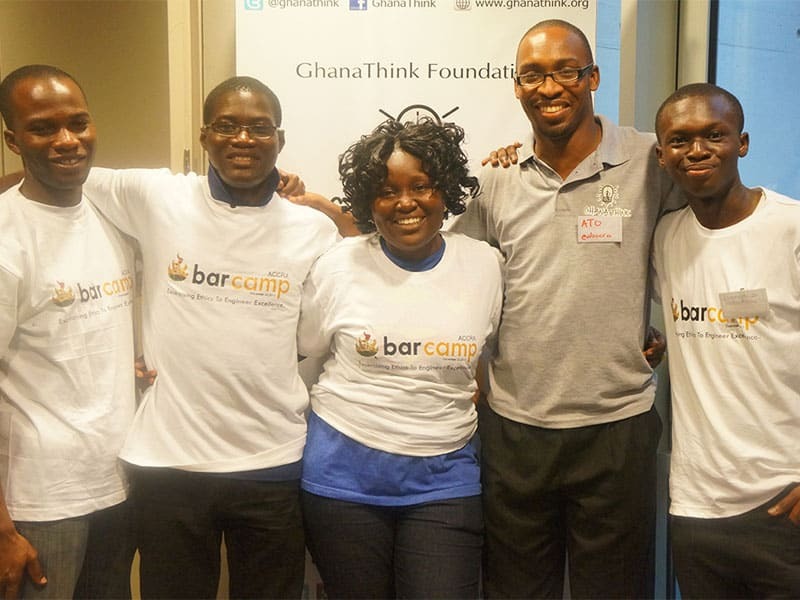 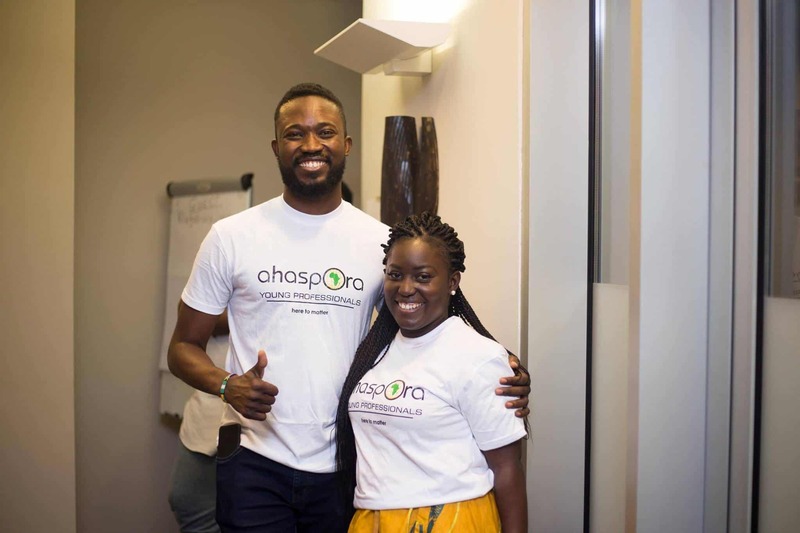 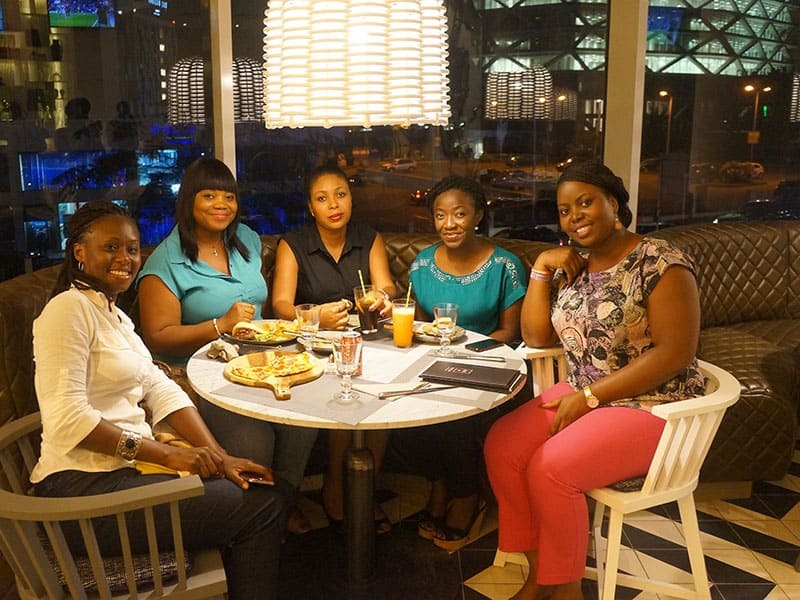 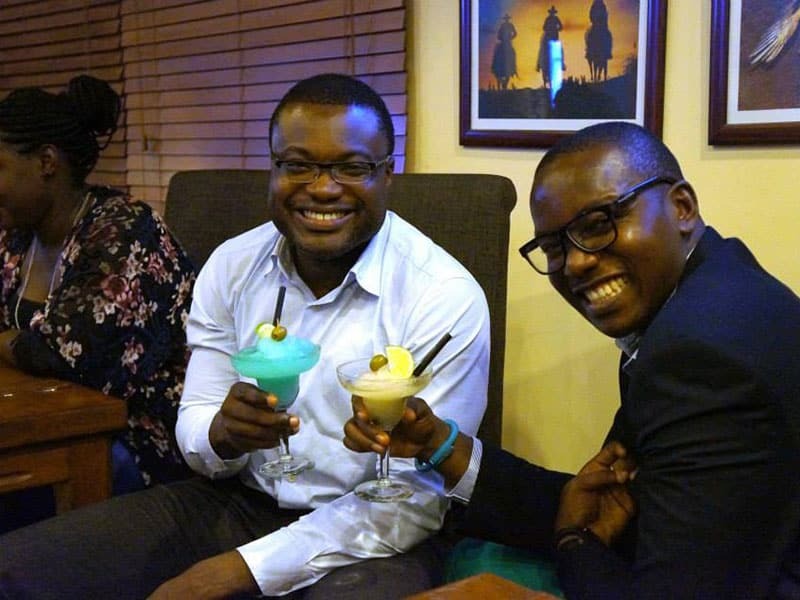 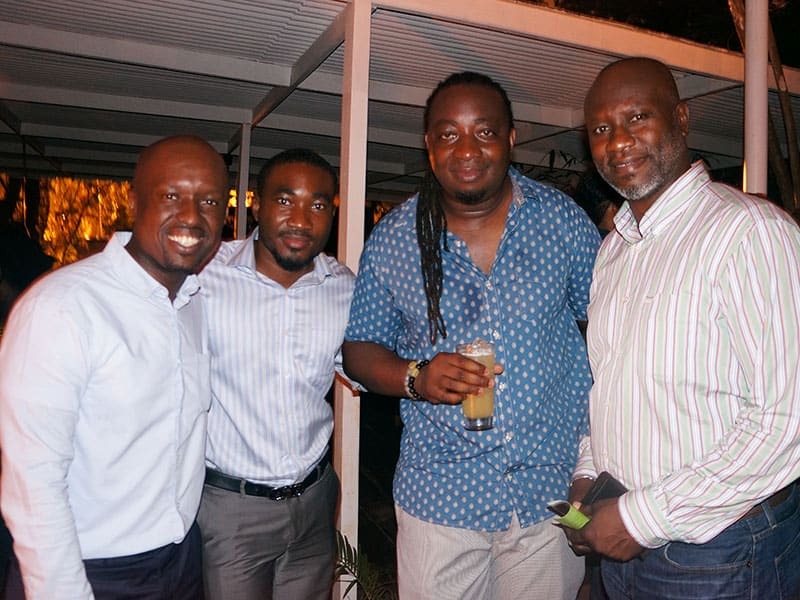 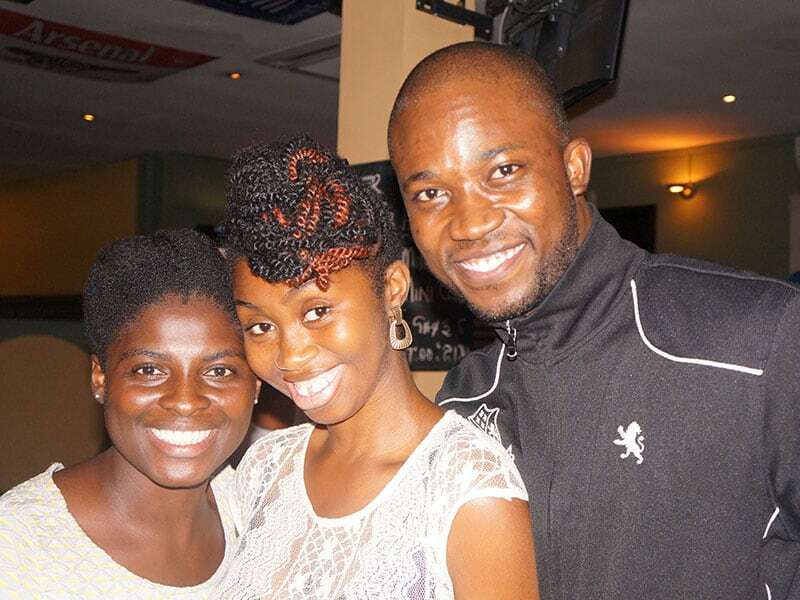 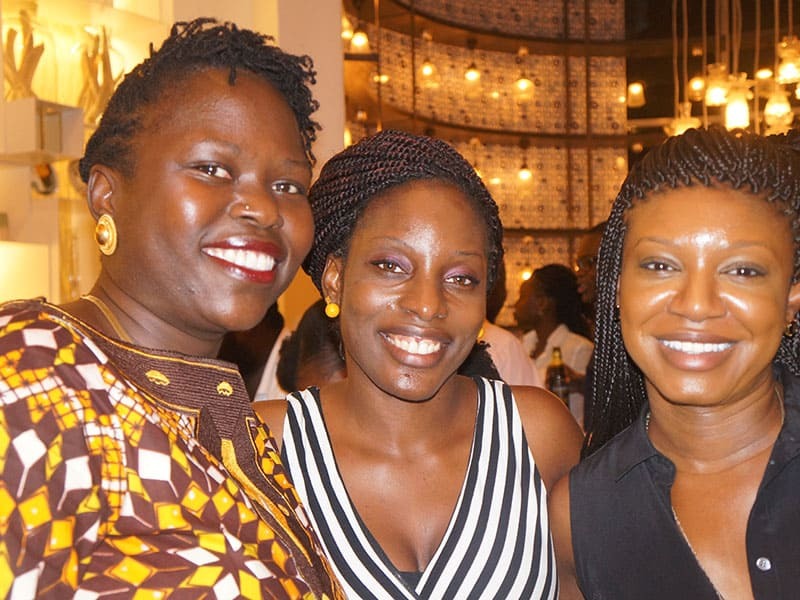 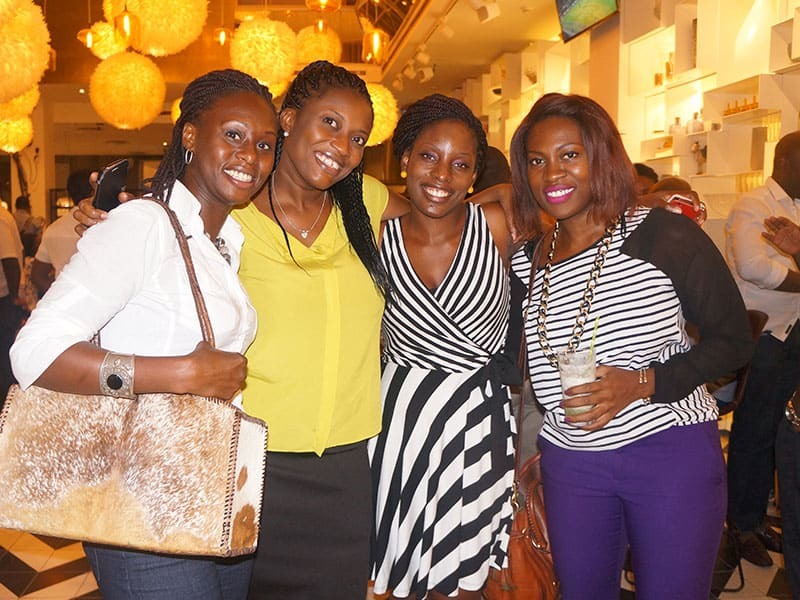 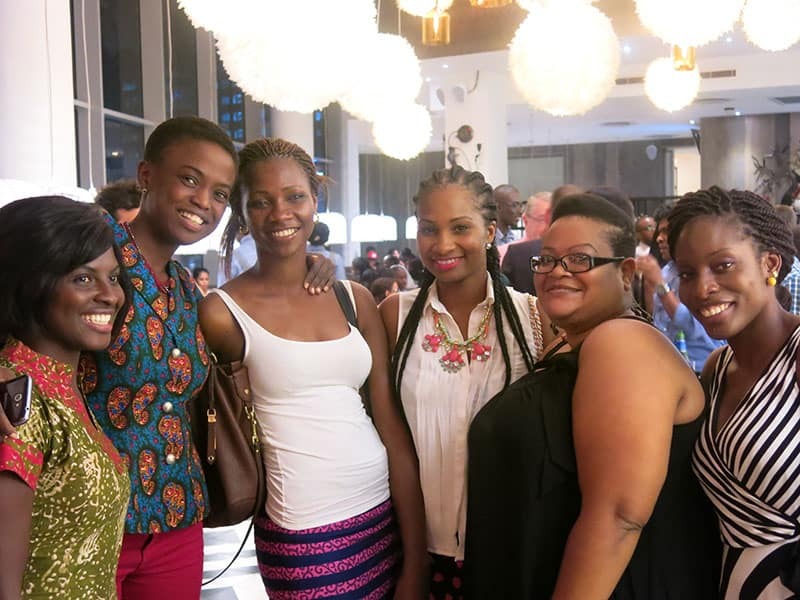 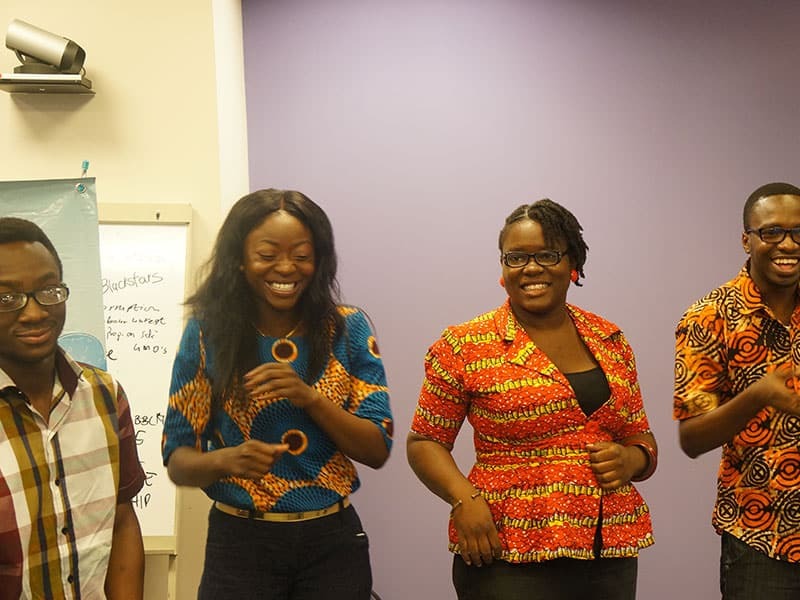 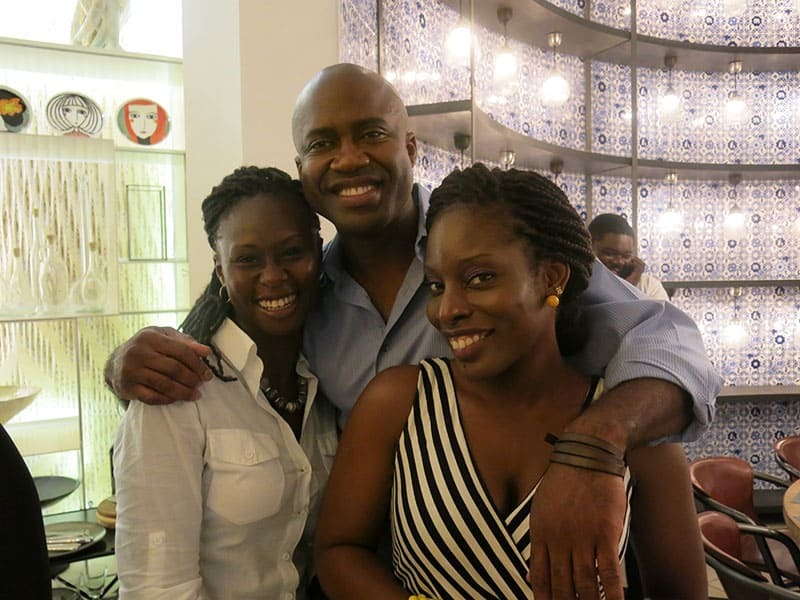 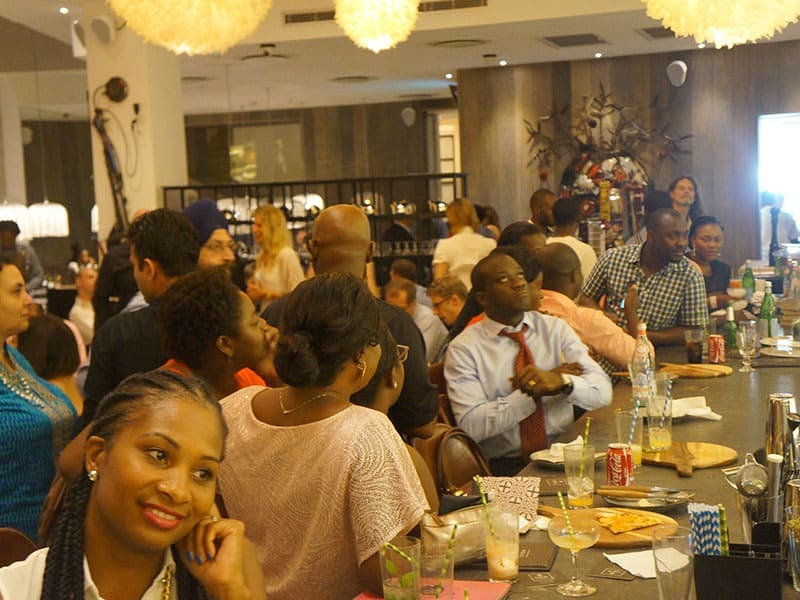 As a support system for Ghanaian returnees, and like-minded individuals, Ahaspora organizes a monthly happy hour in selected bars and restaurants. 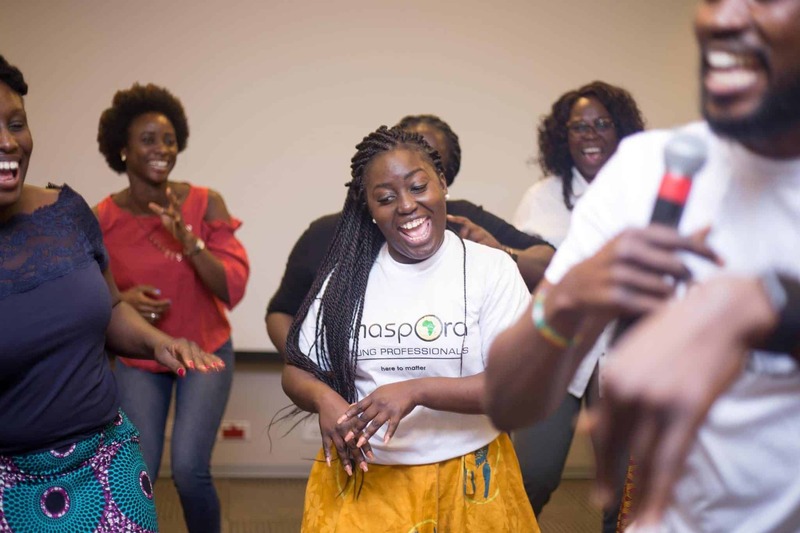 The goal of these events are to promote networking among Ahaspora members and friends. 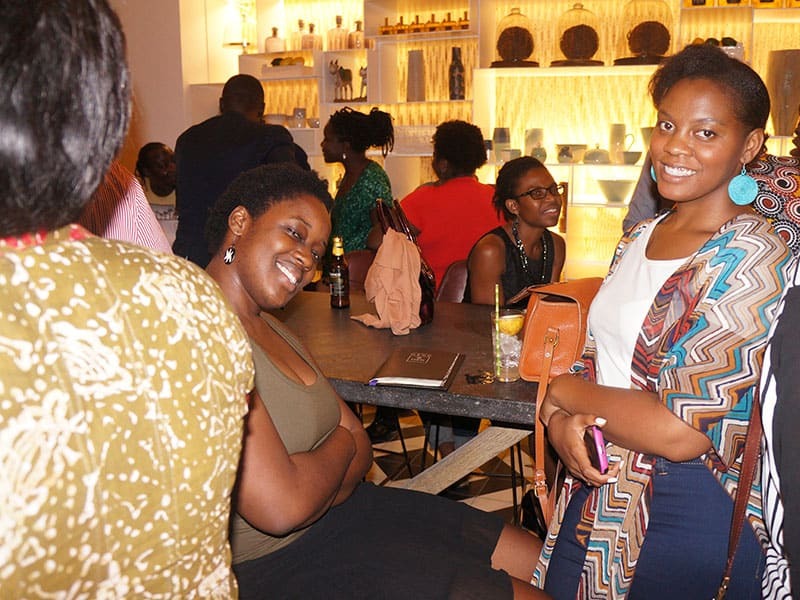 Through happy hours, members have been able to connect with professionals leading to jobs, housing, events and numerous impactful partnerships. 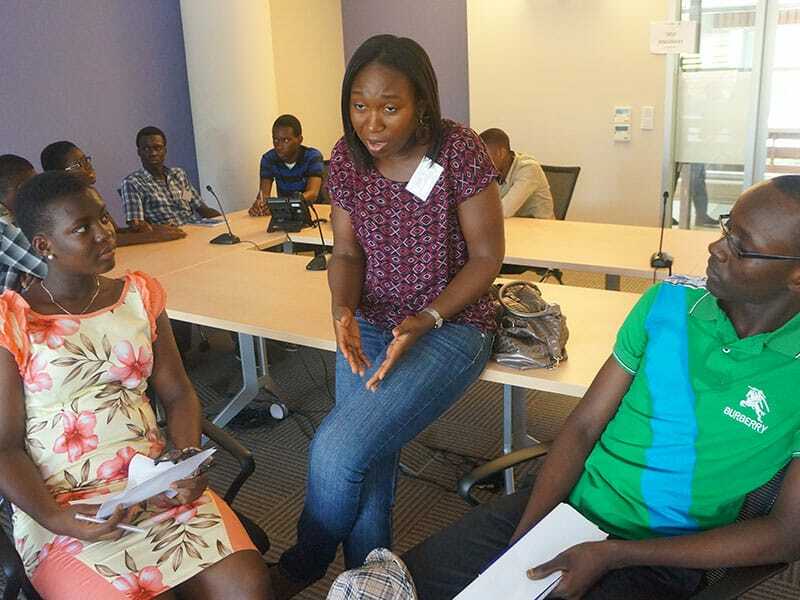 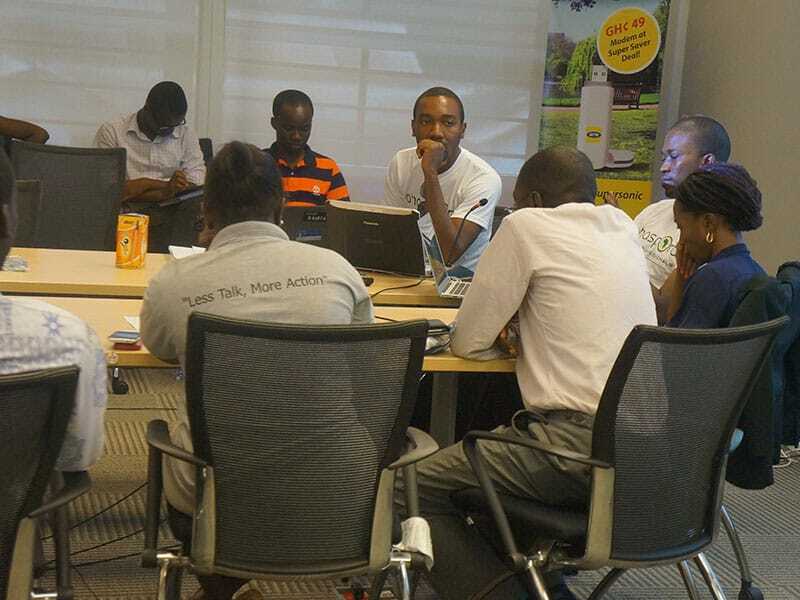 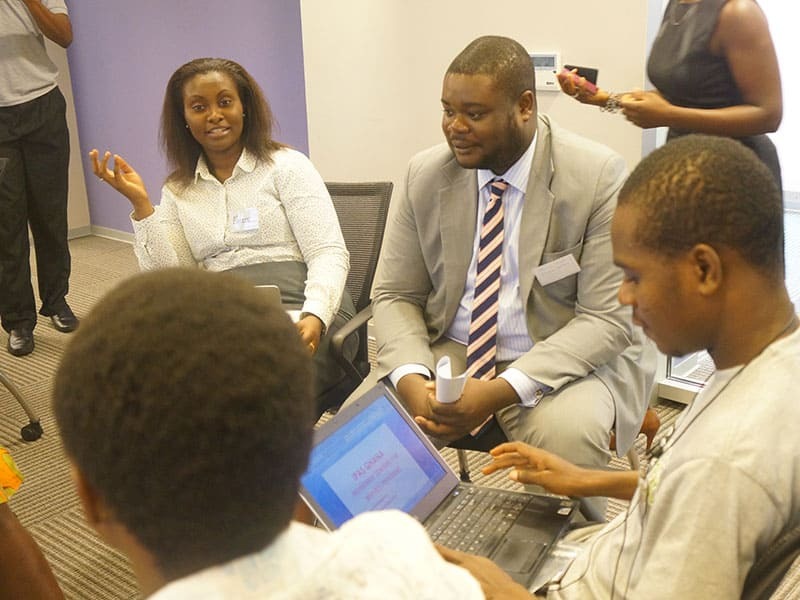 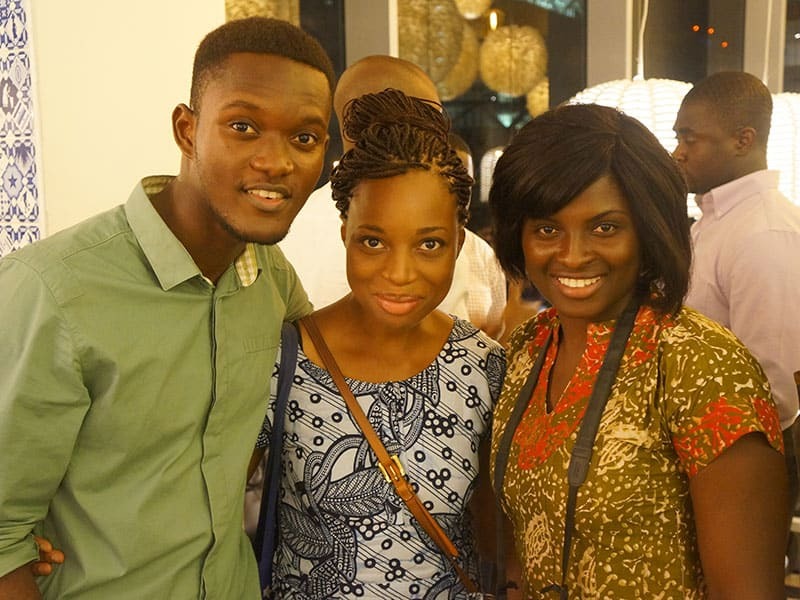 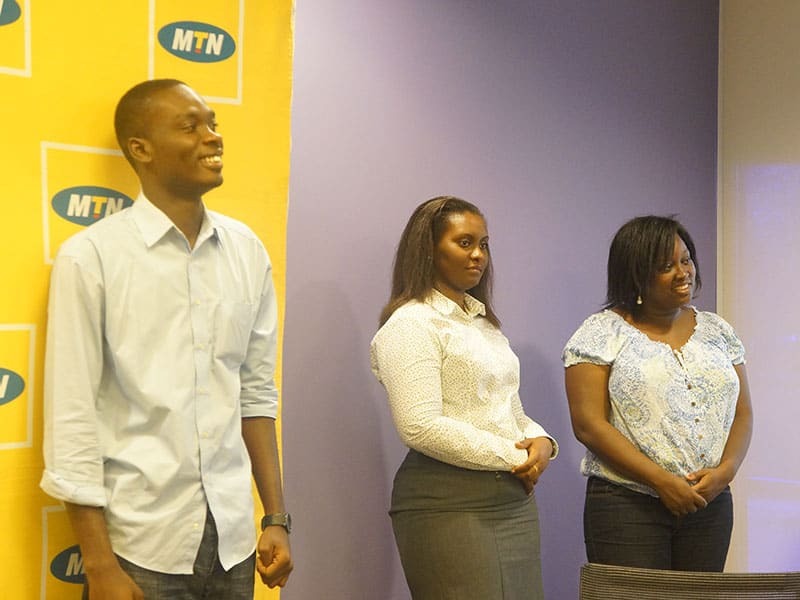 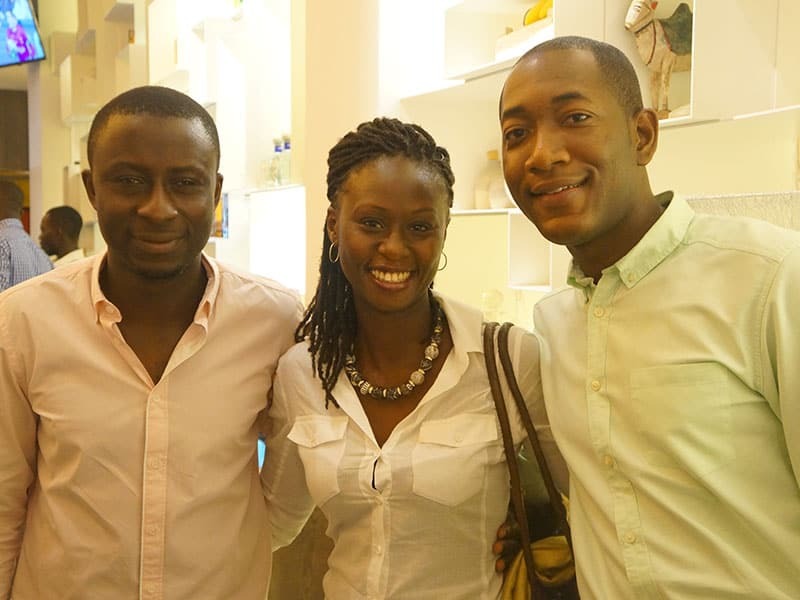 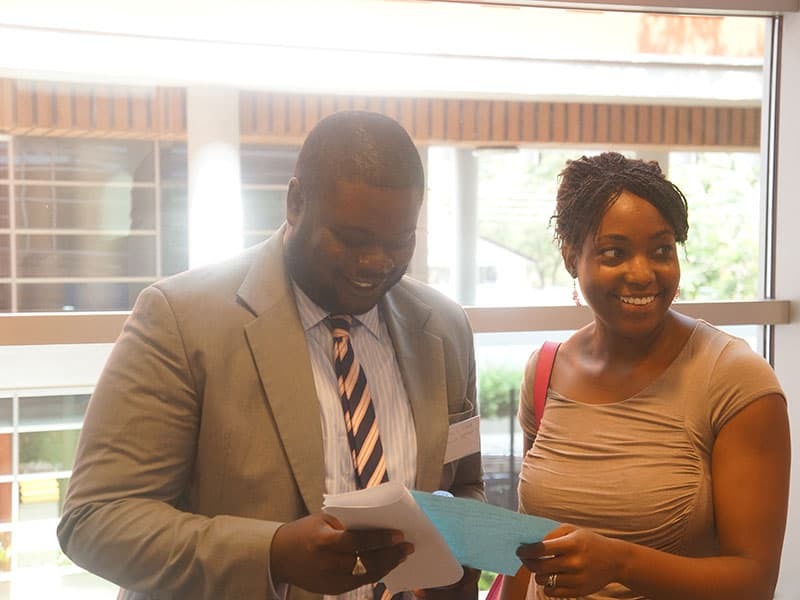 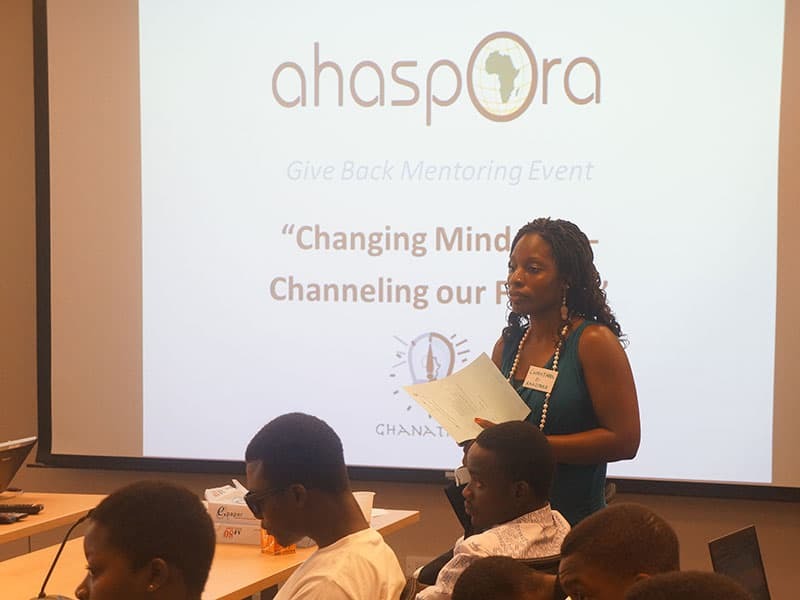 Ahaspora Young Professionals (Ahaspora) are dedicated to ‘giving back’ to our community. 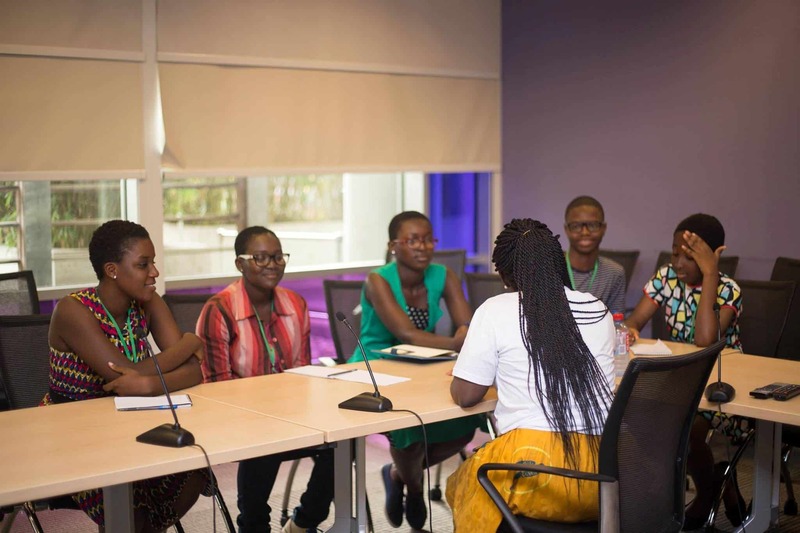 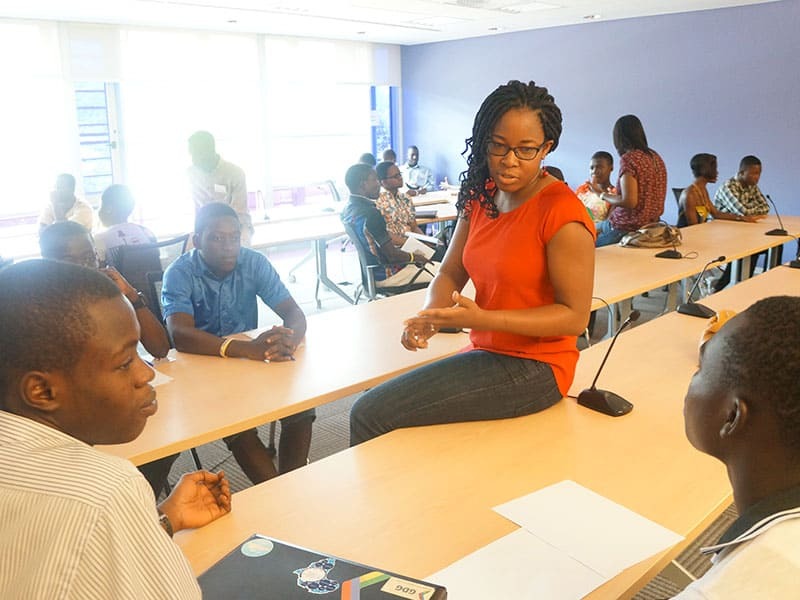 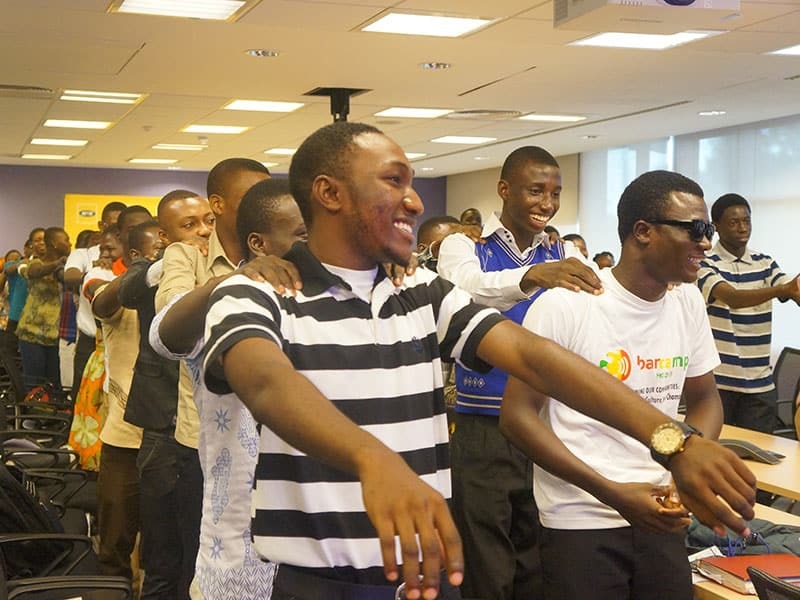 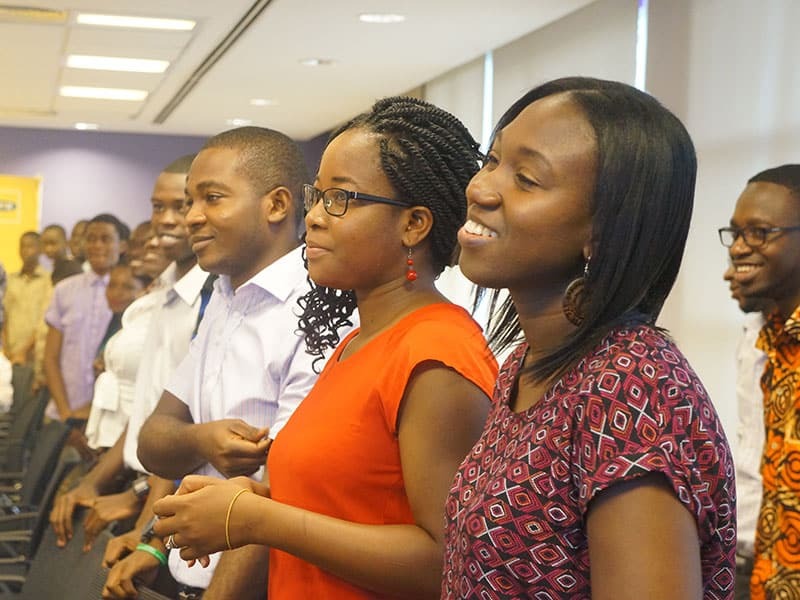 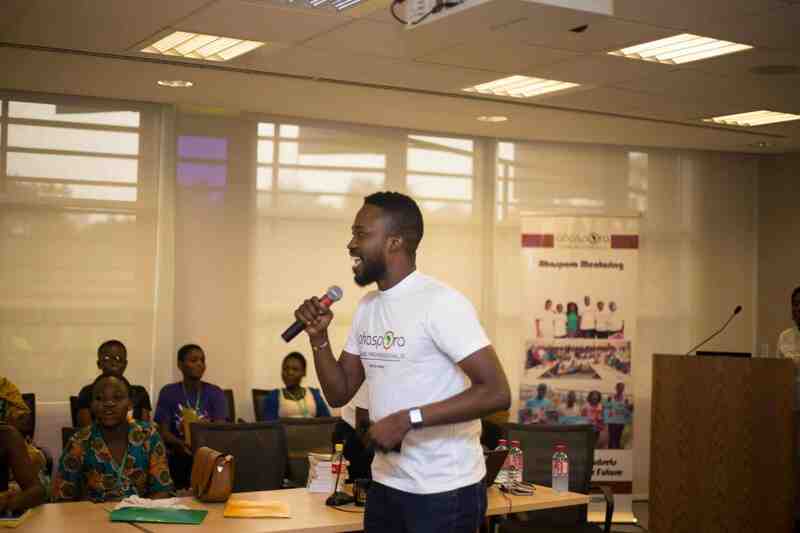 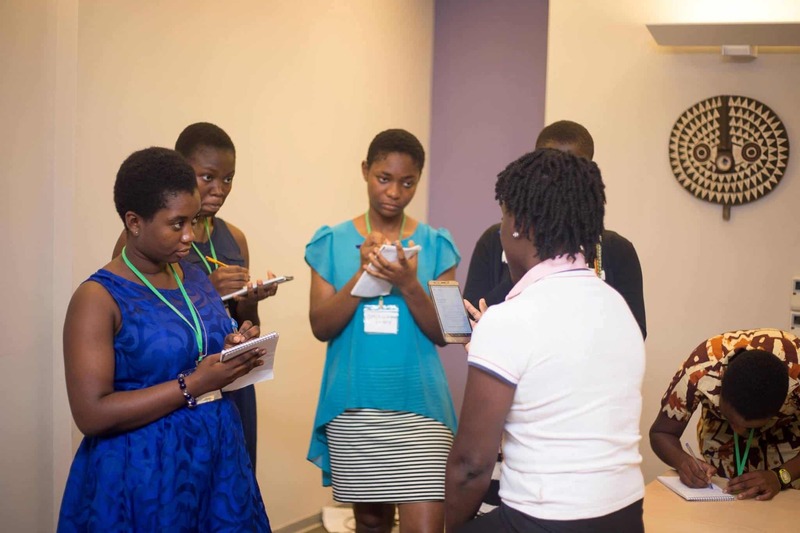 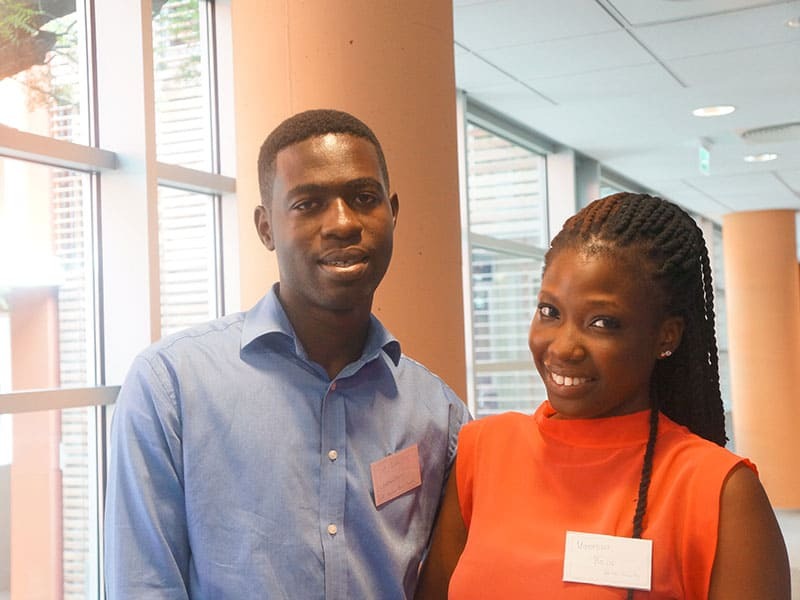 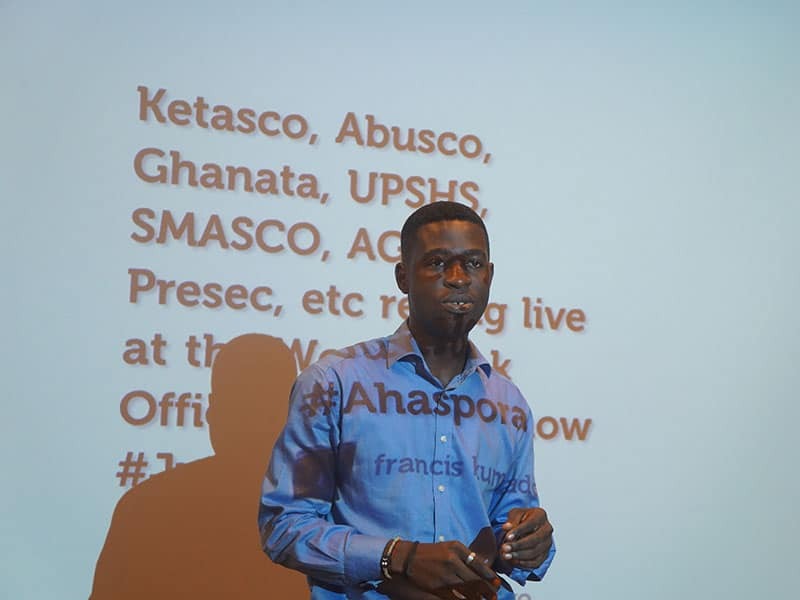 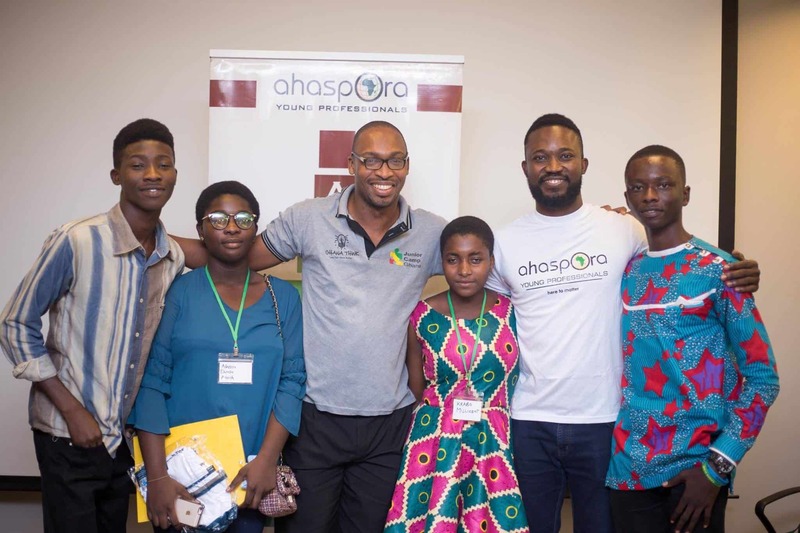 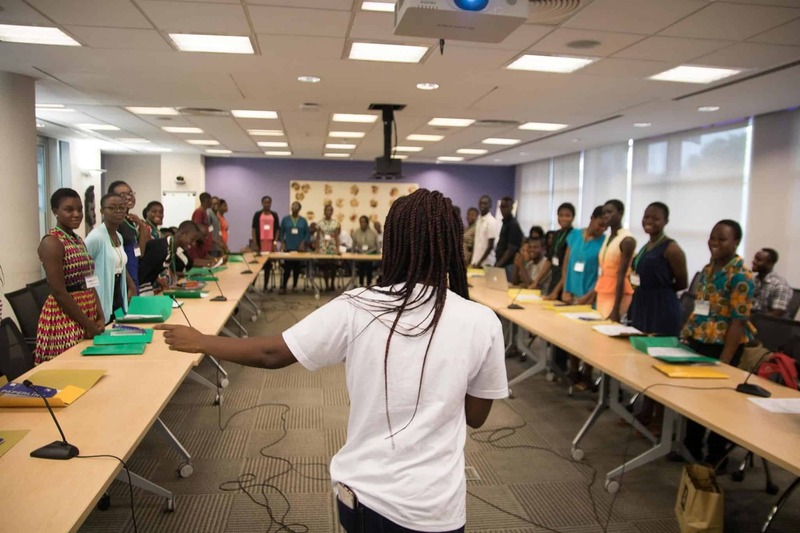 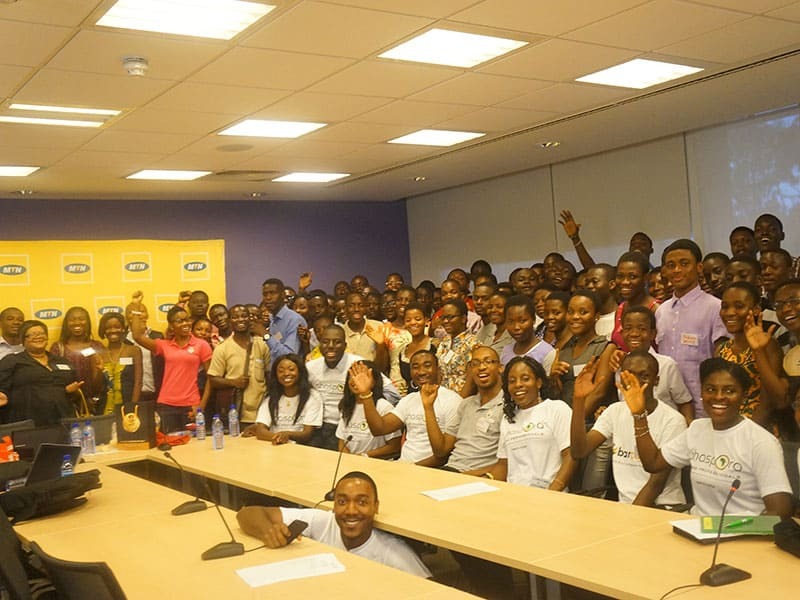 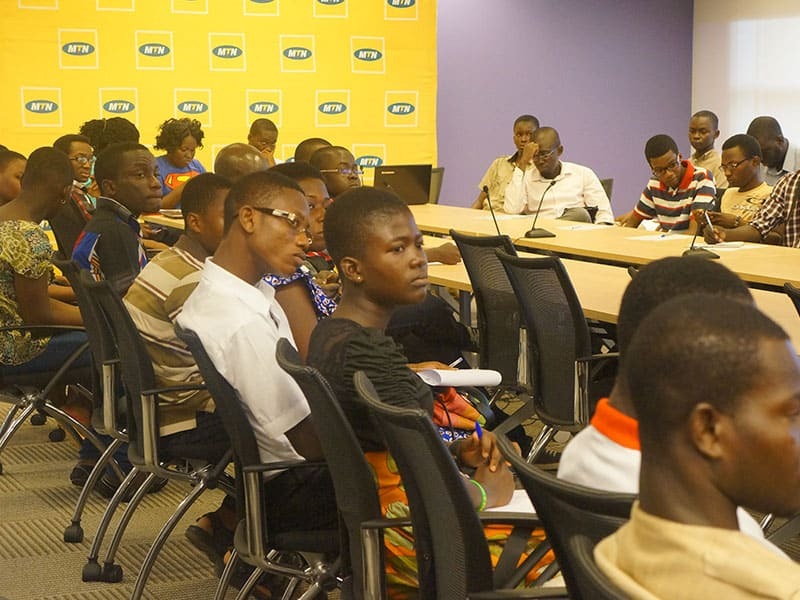 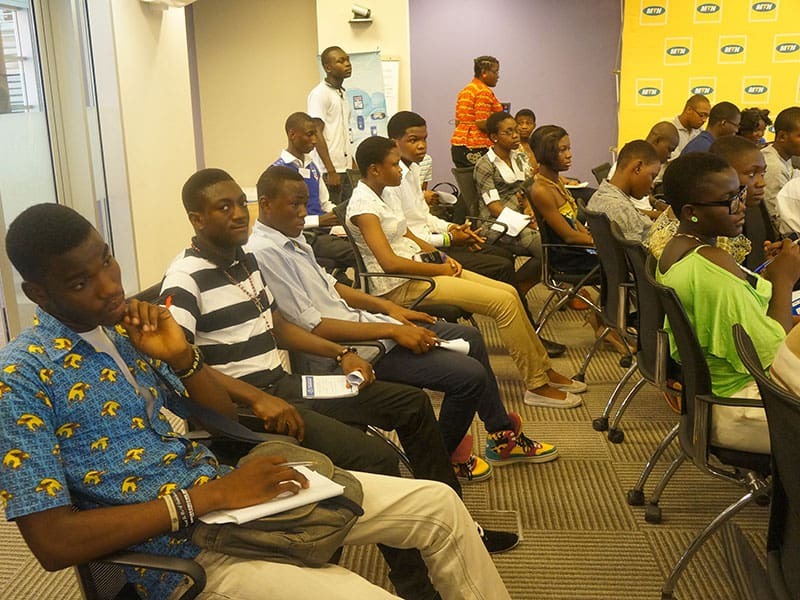 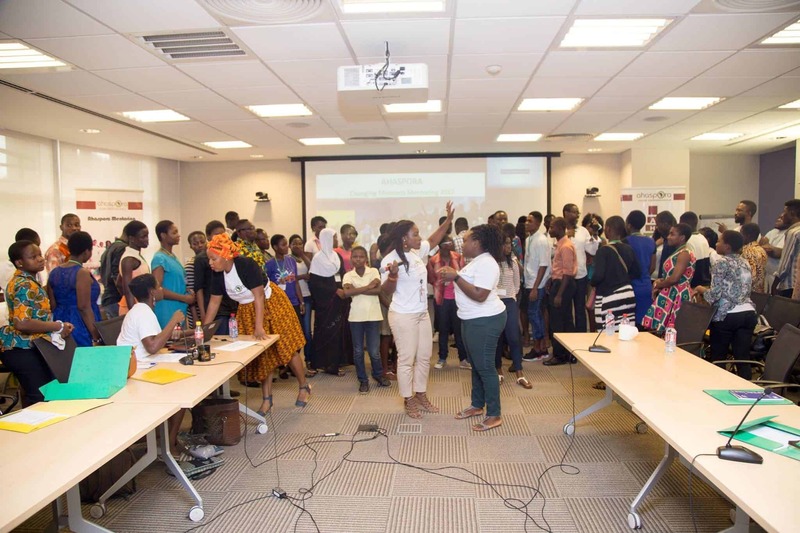 As such, Ahaspora inaugurated its flagship annual mentoring program in December 2013 for selected senior secondary students in Ghana.